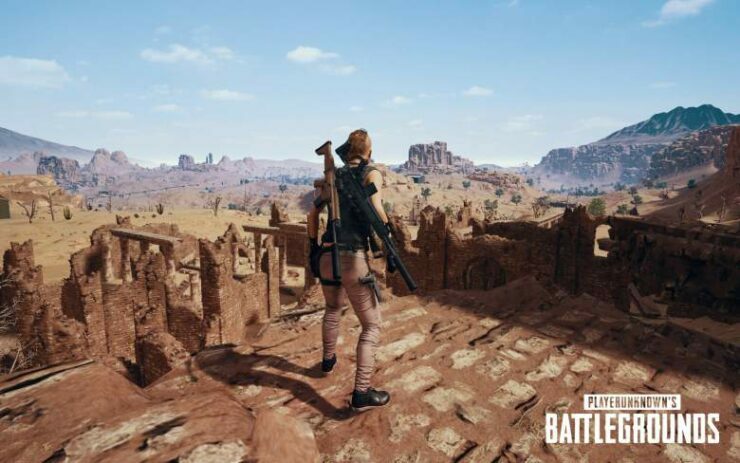 The Xbox One PUBG Miramar map will releases on the game’s test servers by the end of this month, developer Bluehole has announced. As covered earlier, the development team plans to release the new desert map for all players next month. 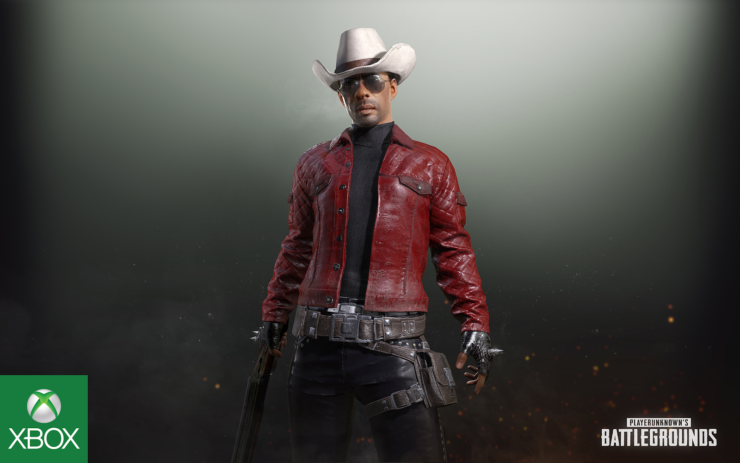 The update for PUBG Xbox One’s test server also includes several crucial gameplay optimizations alongside new weapons and vehicles. In addition, Rigney confirmed that improved and new designs for out-of-game menus and screens are inbound. “The update is necessary to prepare our servers for when event matches and custom matches are introduced later on”, he wrote. Last but not least, the game’s development team intends to focus on improving crashing of the game on Microsoft’s console. “Finally, improving crashes is our highest priority”, the communications lead insists. “Simply put, stability is the most basic element that determines gameplay quality, so we’re taking it seriously and focusing on it with every patch. All of these changes will hit the test server first so we can make sure the above-mentioned optimizations run well before pushing them to live. PUBG is available now for both Xbox One and PC. The latest Xbox One patch, update #12, went live yesterday.